Dave Wakely is a professional sign painter and artist. 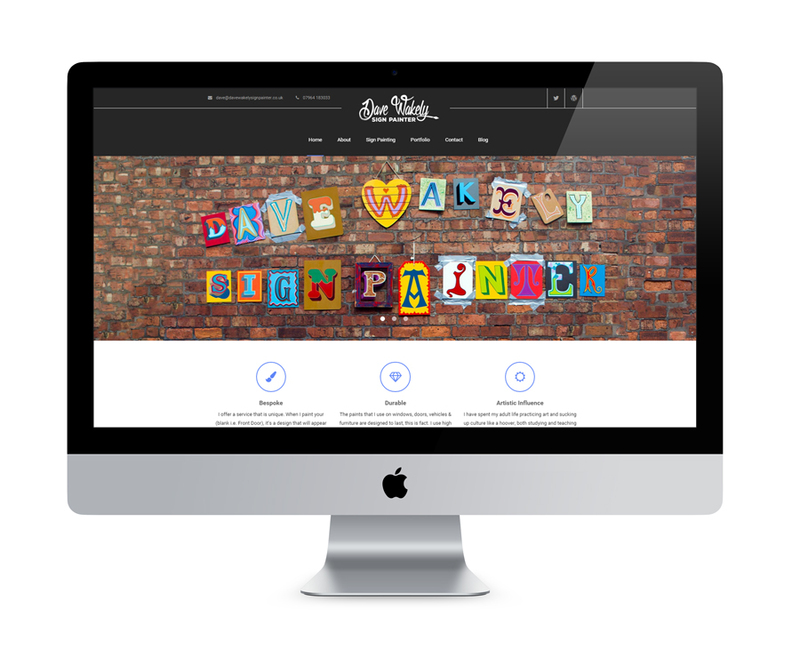 He approached us to create a logo design and Wordpress website in order to further promote his services across the UK. We also designed his business cards and flyer designs. Dave Wakely's site can be viewed here.